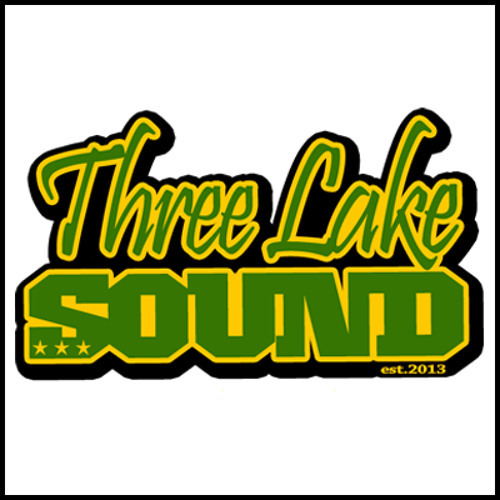 Three Lake Sound is a Reggae Dancehall Sound from Salzburg, Austria. Listen and fully enjoy our mixtapes with the finest selection of Reggae and Dancehall music. Inspired by the jamaican culture and the reggae music, four friends from salzburg came together and founded THREE LAKE SOUND. Together they want to celebrate Reggae and Dancehall music with the people.